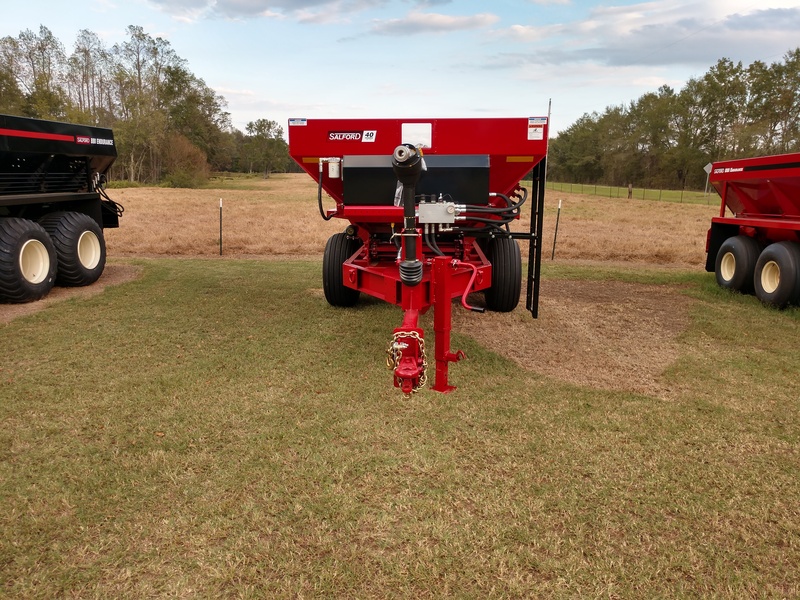 We have 7 manufacturers that we represent. 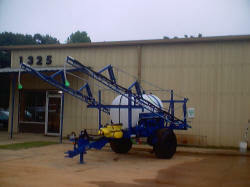 They are Agricraft, Barron & Brothers, Diversified Fabricators, Aerway, Ag Spray, Dirt Dog and Trailer Rebuilders. These lines give us representation from chicken litter spreaders, fertilizer and lime spreaders, conveyors and side dump bulk haulers. 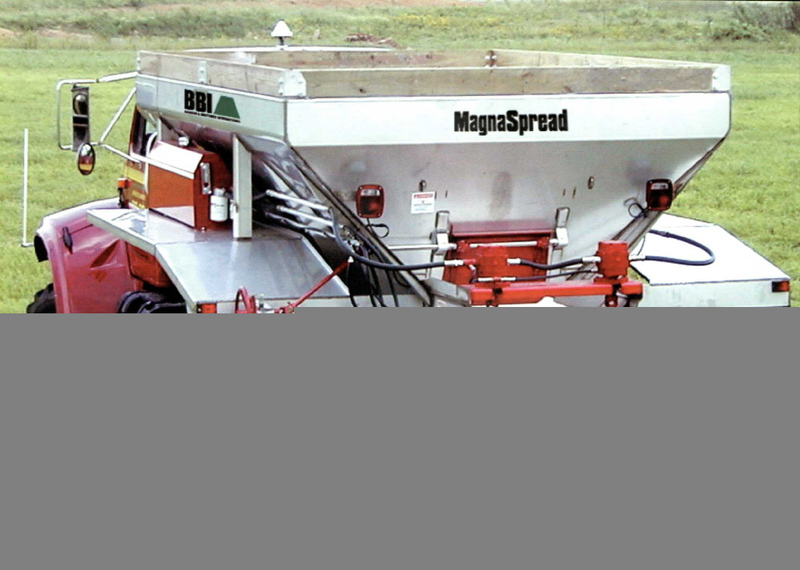 Salford/BBI Litter Spreader, 18ft., 34” Bar Chain, 88K Chain, EOL, Poly Floor, Sight Window, Ladder, 10 Ton Walking Beam, 16.5 x 16.1 Tires. Dirt Dog AGGR72. 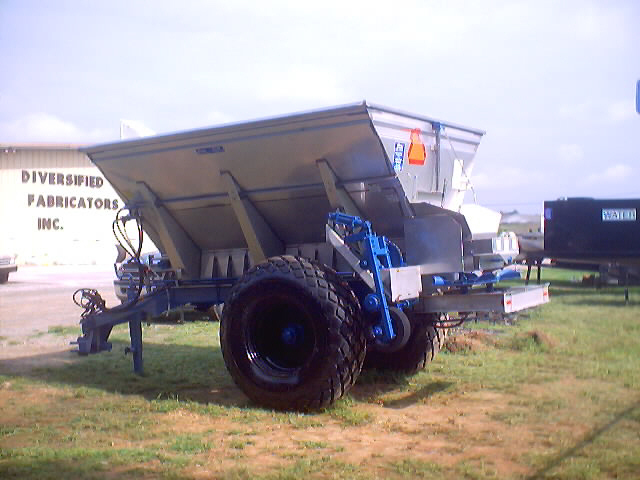 72” Economy Grapple. Single Cylinder. 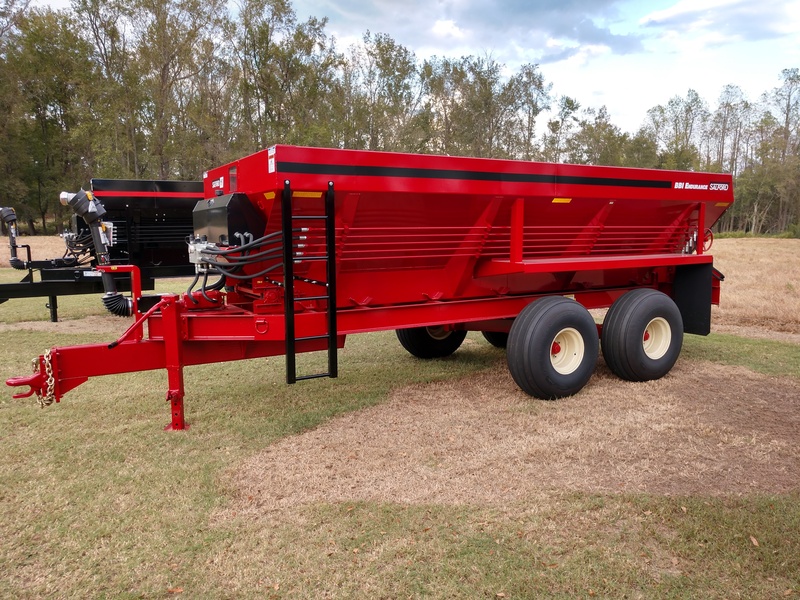 2018 BBI Endurance, Litter Spreader, 16ft., 34” Bar Chain, 88K Chain, Self-Contained Hydraulics, 9-Ton Suspension, 16.5 x 16.1 Tires, Sight Window, Ladder. 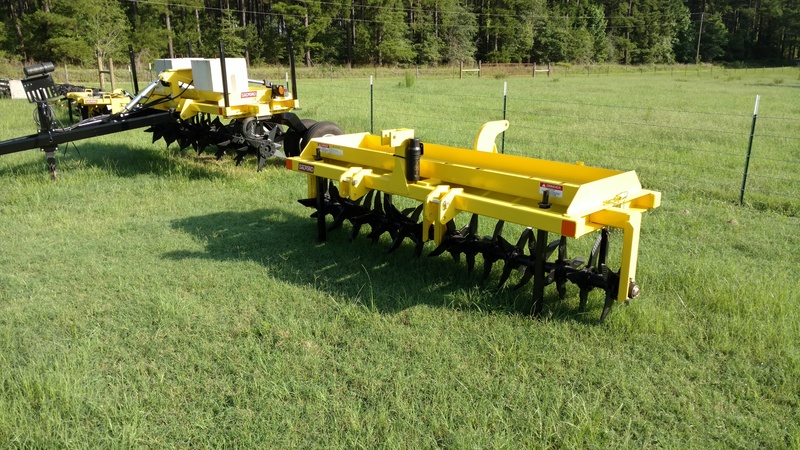 Dirt Dog APP85, All Purpose Plow, 9-shank, 85” wide. 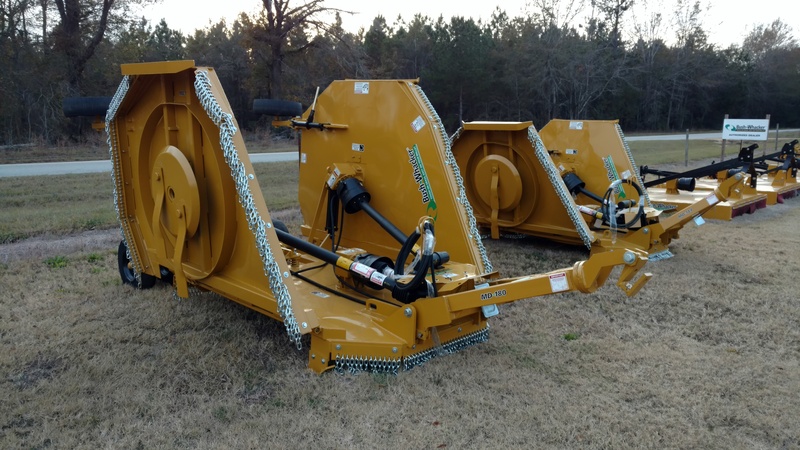 Dirt Dog Brush Grapple Model BRGR72, 72”, double cylinder. 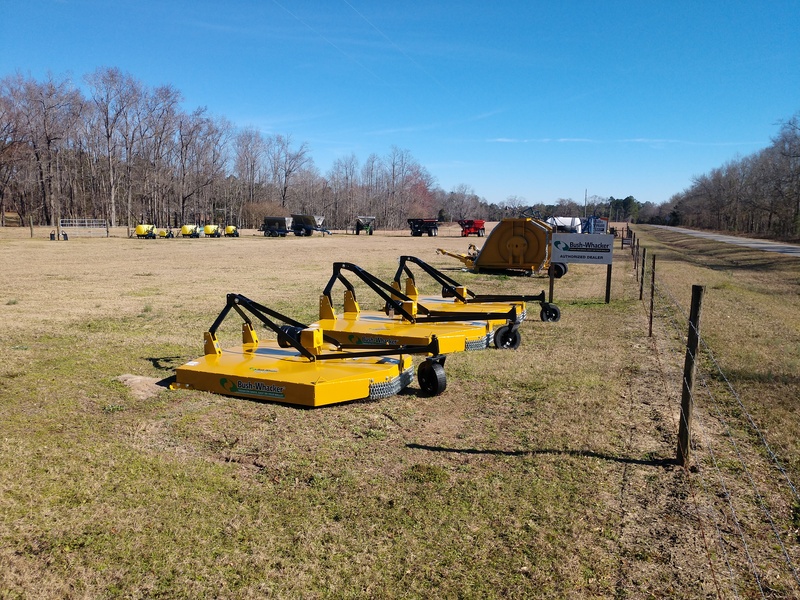 Dirt Dog SPF48 Skid Steer Pallet Forks. Dirt Dog 3-pt BS Hay Spear, Cat. 1 & 2. 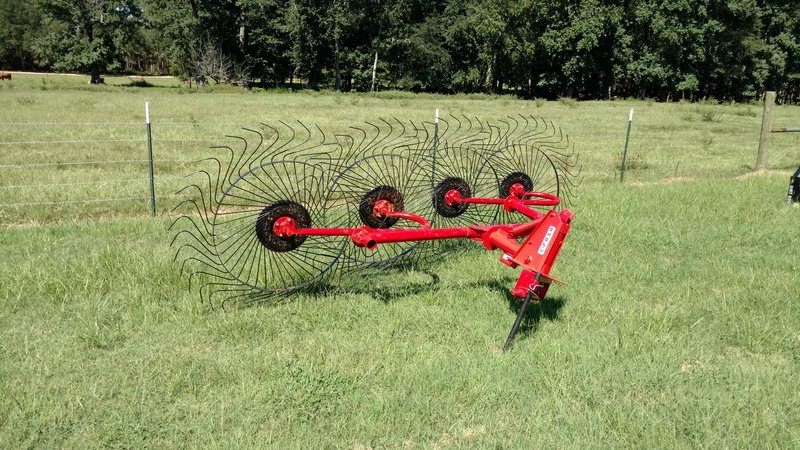 Dirt Dog BSD Hay Fork. Double Spears. 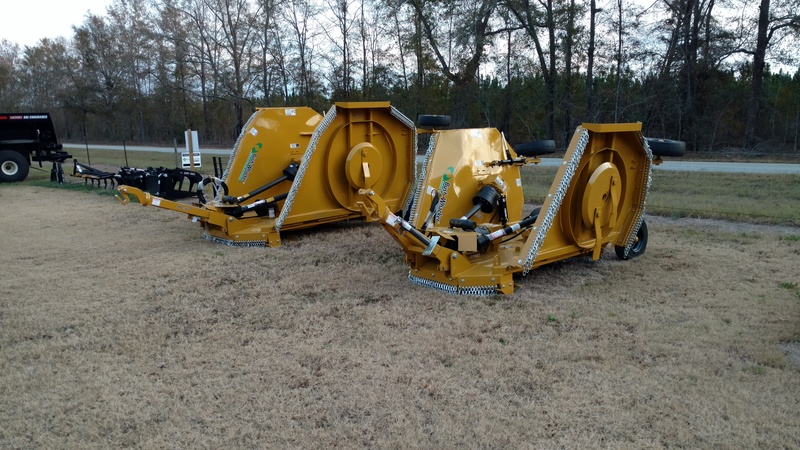 Dirt Dog BSS Skid Steer Hay Fork. 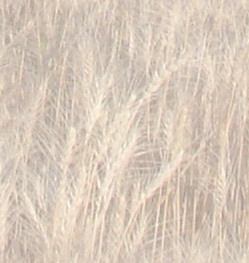 Single Large Spear. 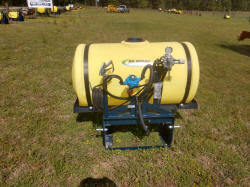 Ag Spray Equipment, 55gal. 3pt. Sprayer, Boom Extender, 6500C Cast Iron 6 Roller Pump, 43L Hand Gun. 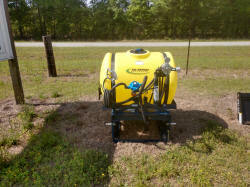 Ag Spray Equipment, 55gal. 3pt. 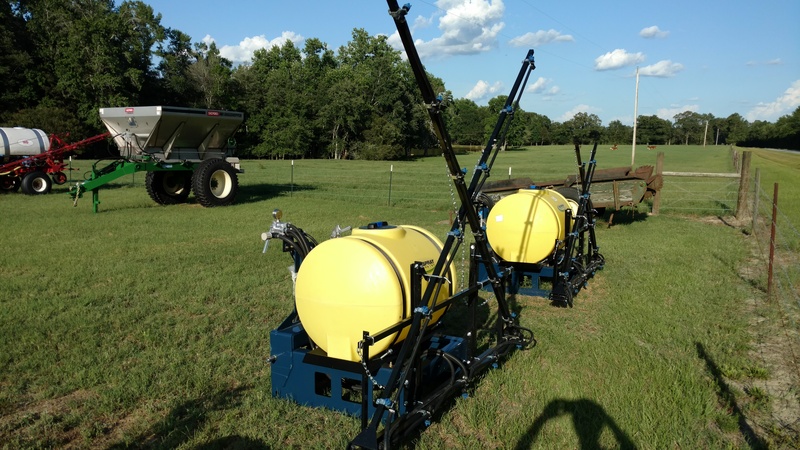 Sprayer,7 Nozzle Boom, 6500C Cast Iron 6 Roller Pump, 43L Hand Gun. 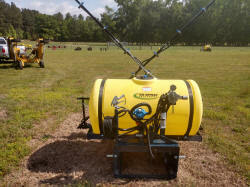 Aerway 10ft. 3Pt. Hitch Classic, w/ Two 750 Weights. 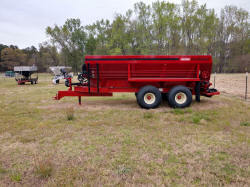 Faza Brand Hay Rack, 4 wheel, 3pt hitch Model RF-4L. 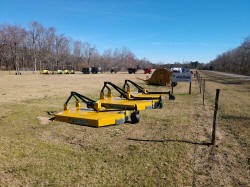 Bush-Whacker, MD180, Flex Wing, 120 hp gear boxes, CV 540 PTO. Bush-Whacker HD 84, 120 Gear Box, 10ga. Deck. 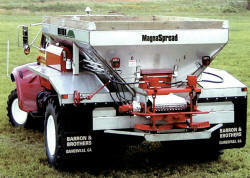 Bush-Whacker MD 144, Flex Wing, 12ft. Rotary Mower, CV 540 PTO. 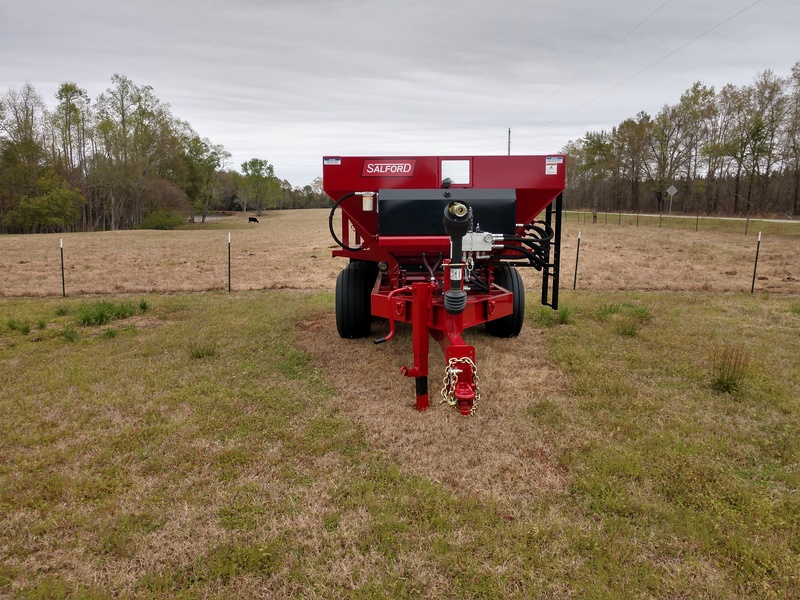 Ag Spray, AG-RM150, 150 gal. 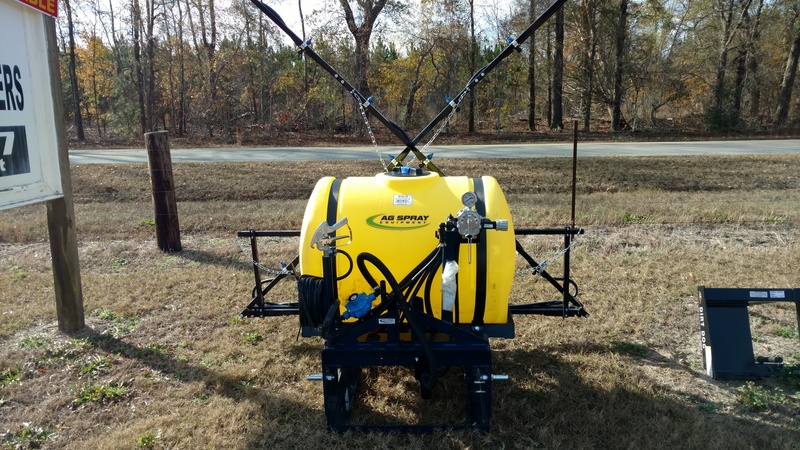 8-row sprayer, 7560C Pump, Manual Control Valve, 43L Hand Gun. 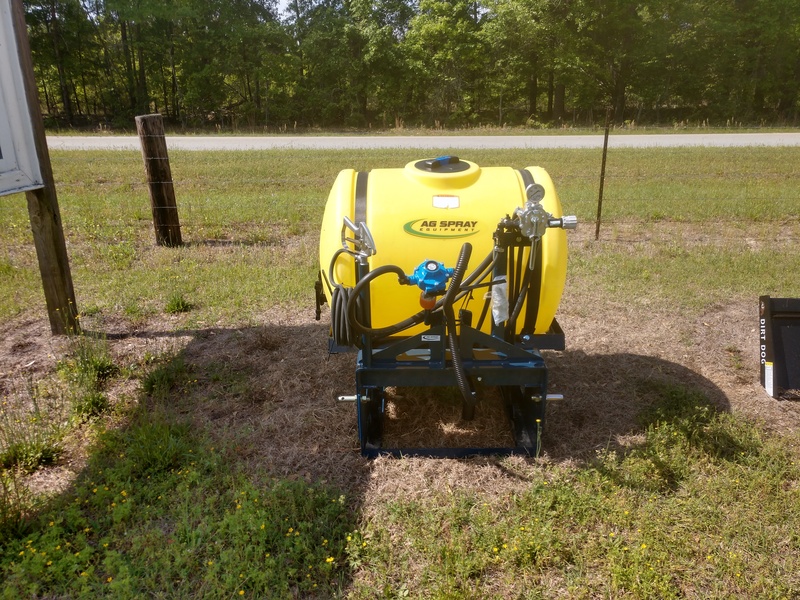 Ag Spray AG-RM110, 110 Gal. 6-Row, Hypro 7560C Pump, Manual Control Valve, 43L Hand Gun. 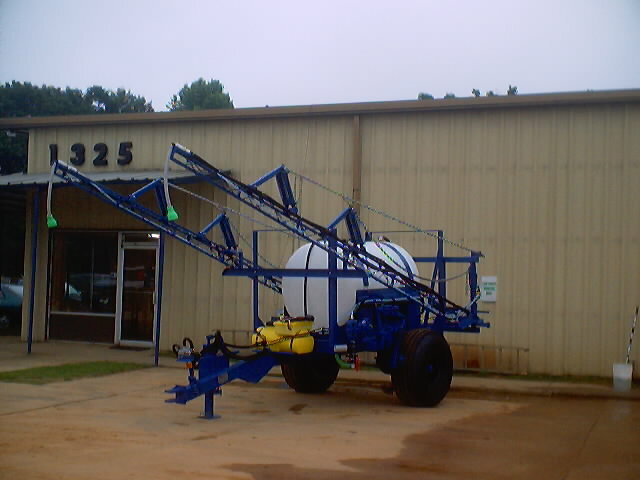 Ag Spray AG-RM2008D43L, 200 Gallon, 8- Row, Hypro 7560 Pump, TeeJet 43L Hand Gun. Ag Spray AG-RM200BXT43L, 200 Gallon, Boomless, Two nozzles, Hypro 7560 Pump, TeeJet 43L Hand Gun. 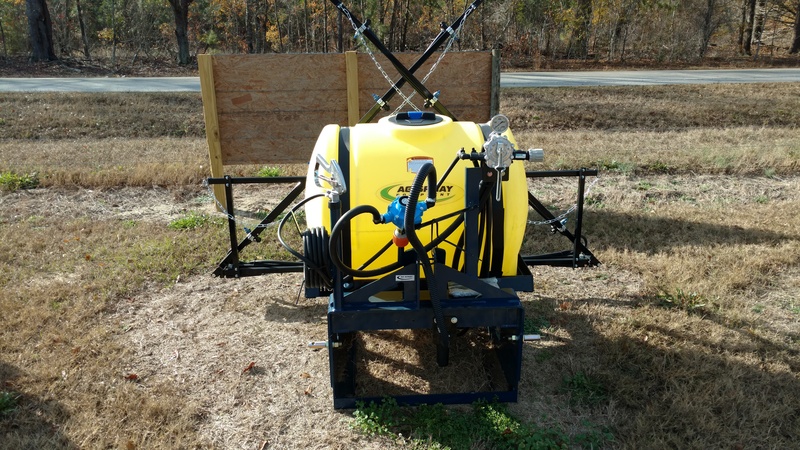 Ag Spray Model AG-RM150BXT43L, 150 Gallon, Boomless, Two Nozzles, Hypro 7560 Pump, TeeJet 43L Hand Gun.